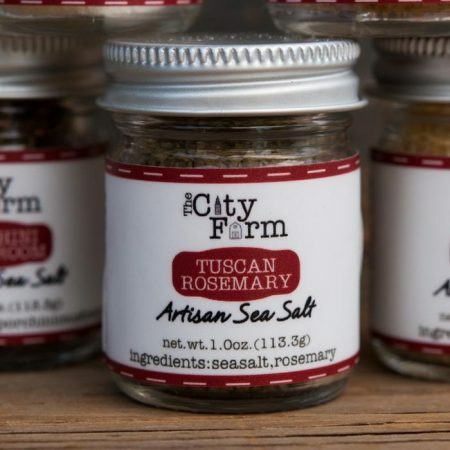 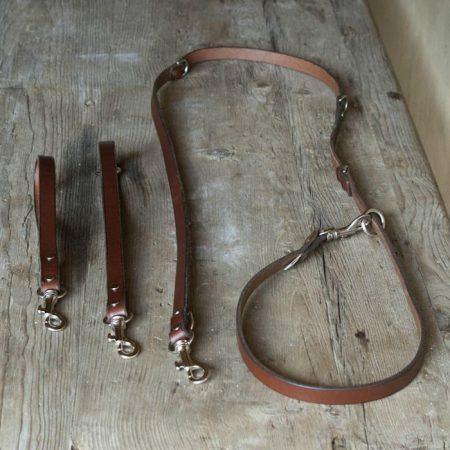 From the Sue Chipperton Pet Collection for The City Farm! 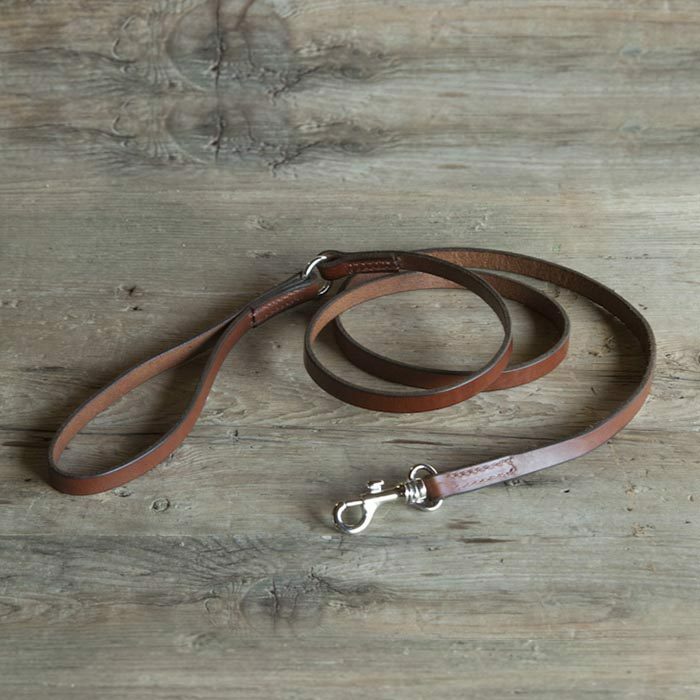 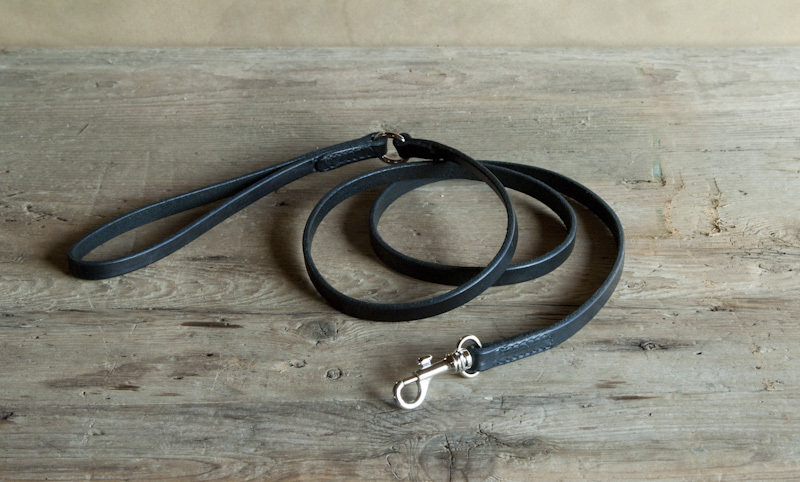 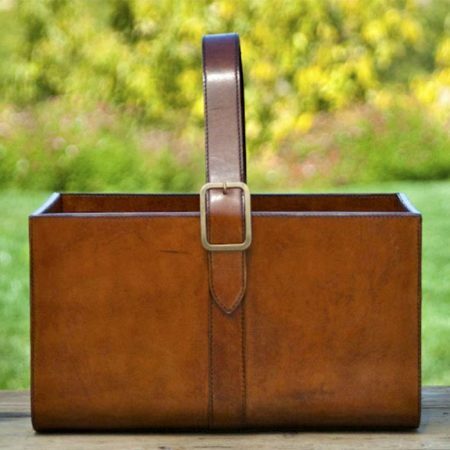 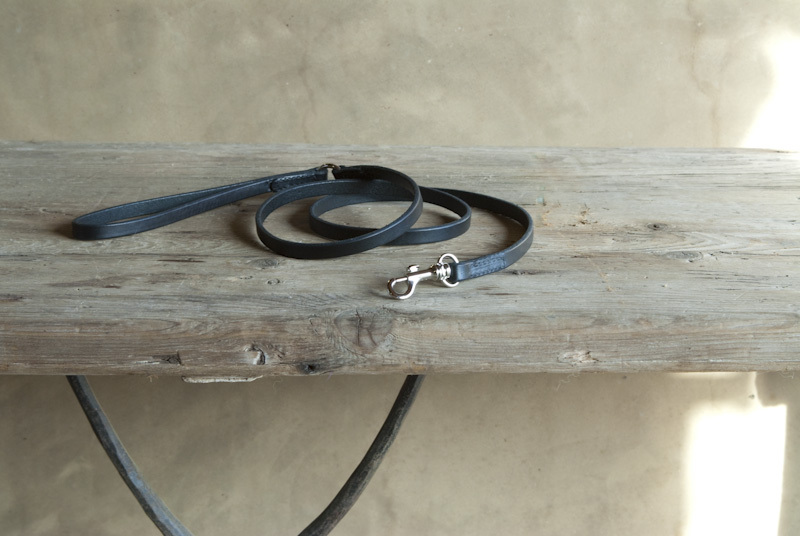 This gorgeous latigo leather leash is perfect for walking your dog in the country or in the city. 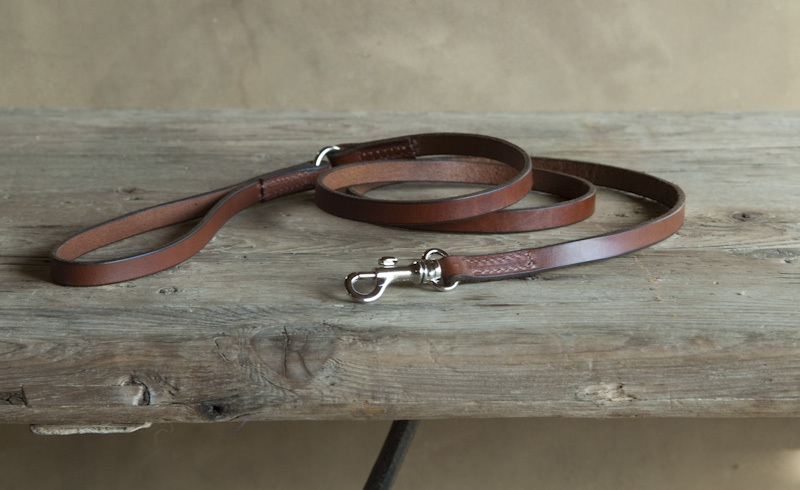 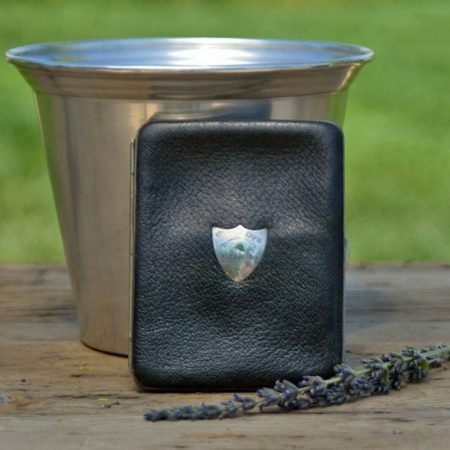 Makes a complete set with our Latigo Leather Multi Collar.